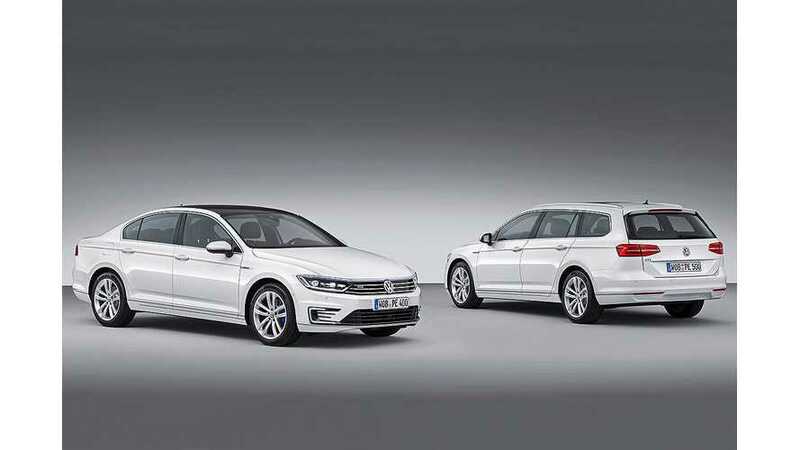 Volkswagen has announced UK pricing for the Passat GTE plug-in hybrid. 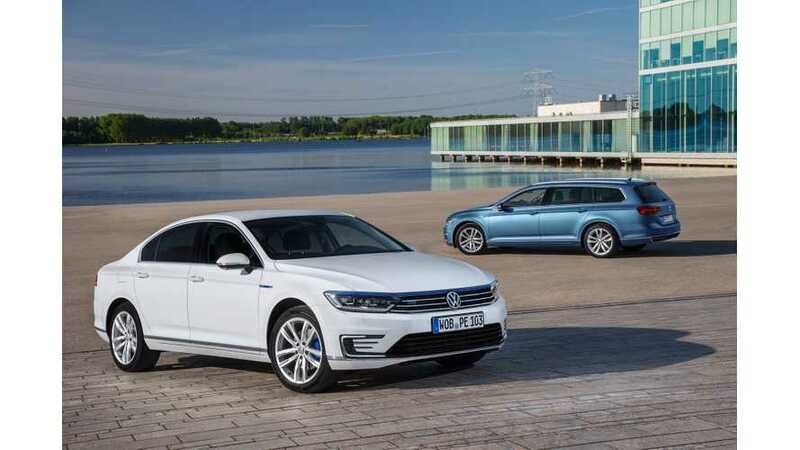 Volkswagen opened the order books for the plug-in hyburd Passat GTE, which is available in sedan and Variant (wagon) versions. 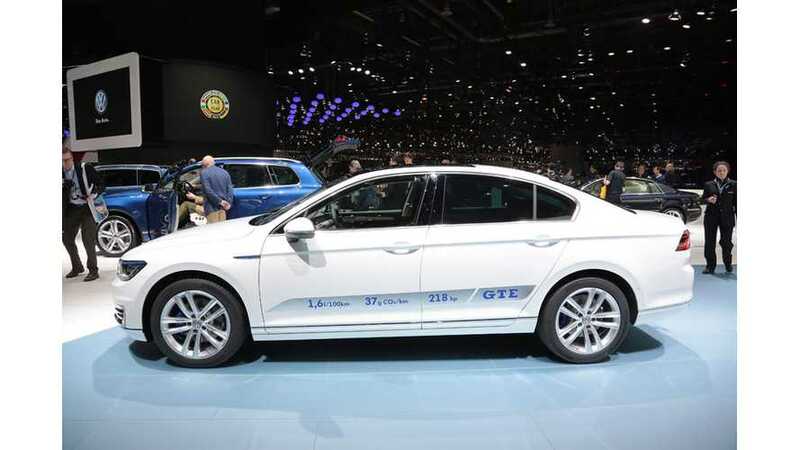 Sedan begins at €44,250 ($49,853), while Variant costs €1,000 more - €45,250 ($50,980). 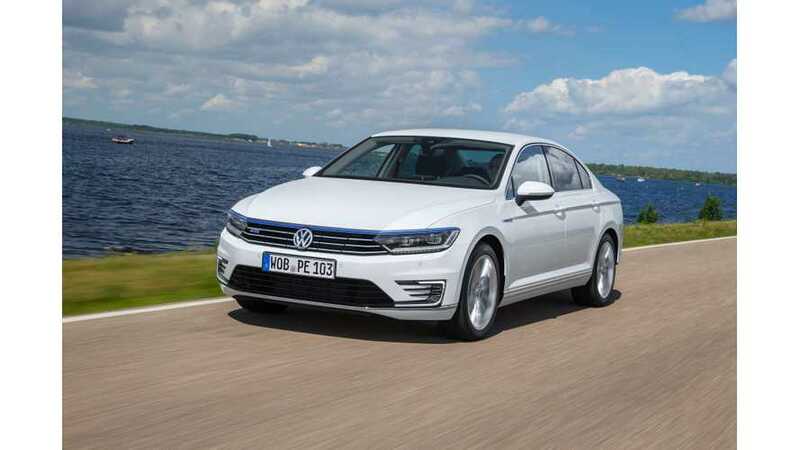 Volkswagen has officially revealed its next plug-in hybrid: Passat GTE.